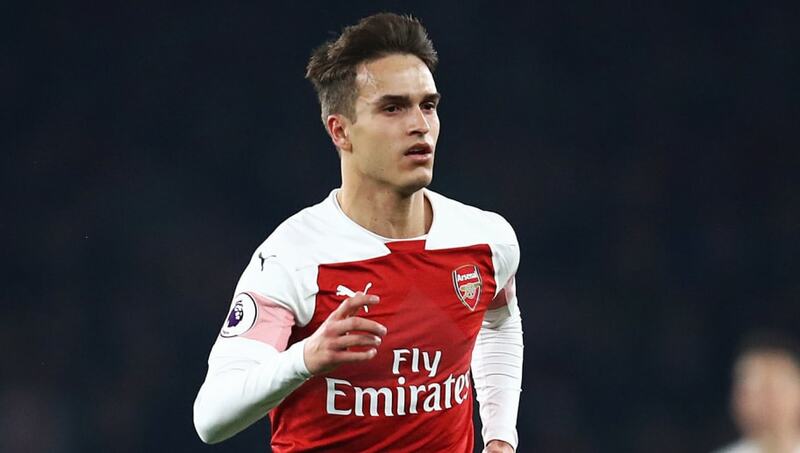 ​Arsenal midfielder Denis Suarez has barely played since joining the club on loan from Barcelona in January because he simply hasn't shown enough quality in training to impress manager Unai Emery. That is according to French journalist Julien Laurens. According to Laurens, speaking on Premier League Today (​as quoted by Daily Mirror), quality has been the issue.